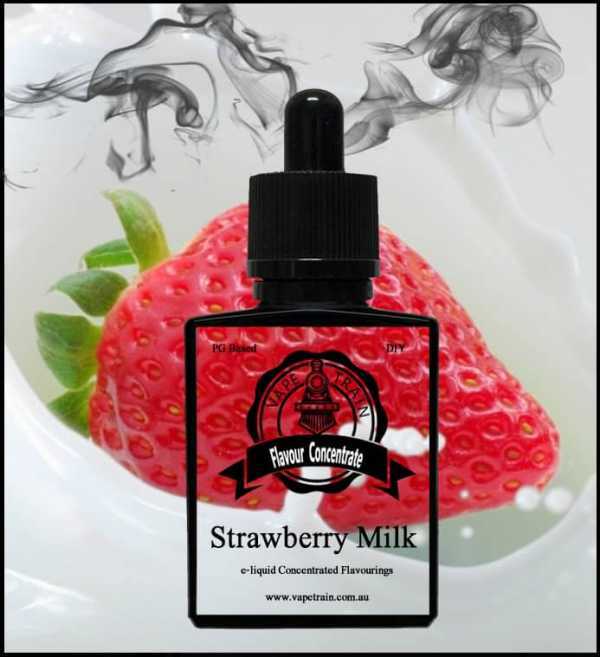 Vape Train’s Strawberry Milk Flavoured DIY Concentrate for e-liquid creations is a rich creamy strawberry vanilla milk flavour that can be used on its own to create a quick strawberry milk e-liquid recipe. 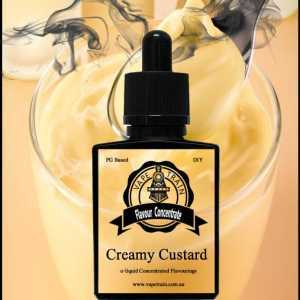 If you love The Milkman you’re going to love having this flavour in your collection. Vape Train’s Strawberry Milk Flavoured DIY Concentrate for e-liquid creations is a rich creamy strawberry vanilla milk flavour that can be used on its own to create a quick strawberry milk e-liquid recipe. 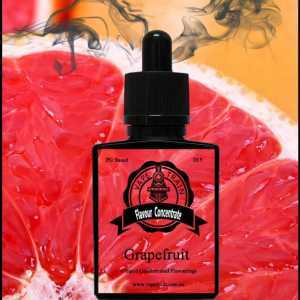 If you love The Milkman or any strawberry milk clone you’re going to love having this flavour in your collection. 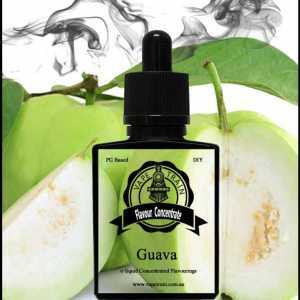 Vaping is subjective therefore it’s difficult to know what strength is suitable for your palette. We suggest starting your batch with a small percentage and working your way up to reach your desired taste. 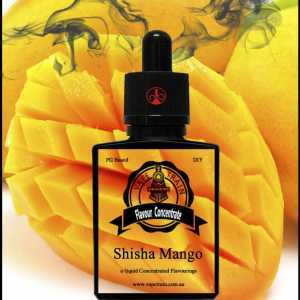 All our flavours are sourced globally to bring you a one stop shop for all your e-liquid recipe creations. 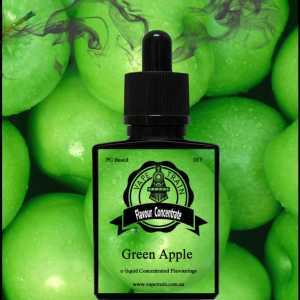 Note: Product Image for display purposes only, you will receive a Child-proof PET dropper bottle for from 10ml to 60ml and cap bottle for larger sizes selected. Note: All Prices are in Australian Dollars – currency conversion will be made when payment is made with PayPal on checkout. – We ship anywhere in the World.